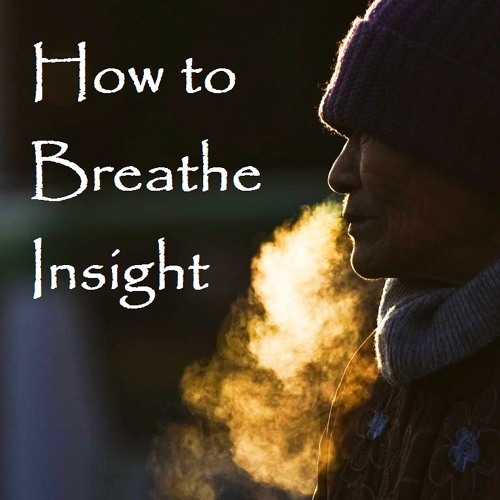 How to gain insight by simply Watching the Breath! @deepgroover: Thanx2U2 :-) Since Friendship IS verily the Greatest _/\_ Honourable Friend: Join here https://groups.google.com/forum/#!forum/buddha-direct What is Ur email? If interested in early Buddhism, then I can kindly subscribe U. bhante.samahita@gmail.com Have a nice & Noble day.